Easy to read, informative, comprehendible. The book is very easy reading. It has a good format and seems to have some good information. Good examples of analysis methods. System Safety Engineering And Risk Assessment is an excellent reference on how to engineer safety and manage risk. The clarity of the writing combined with understandable examples makes this book an outstanding text for a course on engineering safe systems. 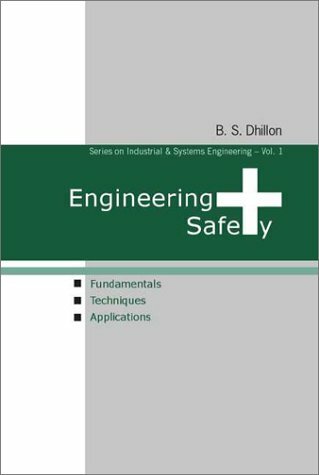 This book starts by introducing the need and benefits of implementing a system safety program providing context for the later material.Key safety concepts and definitions are then introduced with references to relevant government and industry standards. A pragmatic discussion follows on the necessity of management and organizational support for an effective safety program. 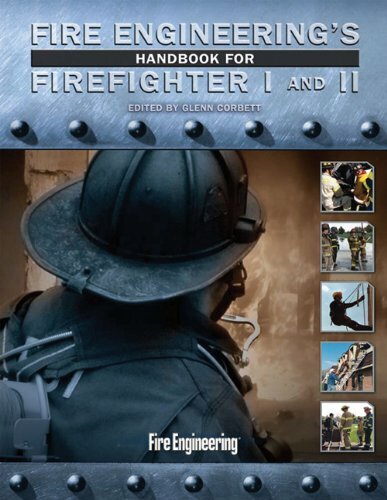 The book then details specific techniques for hazard identification and analysis including HAZOP, fault tree, FMEA, FMECA and a few lesser known methodologies. The overview of human factors analysis begins with the observation that "human error is an out-of-tolerance action within the human machine system. "This discussion provides a comprehensive framework for the more advanced material referenced in the section. The only weakness was the following section on software safety, which lacked detailed descriptions of state-of-practice analysis techniques. The analysis section is strengthened by the discussion of accident and failure reporting systems and the associated databases that are used to support accident and reliability analyses. The final chapters of the book provide a practical discussion of how to manage risk using tailored versions the various techniques introduced in the previous sections. All in all, this is a worthwhile reference for systems engineers and safety officials. 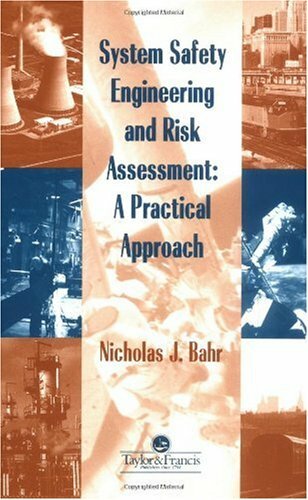 In this book, Nicholas Bahr has taken the complex discipline of systems safety and made it accessible in a logical, useful format. The book is clear and well illustrated (although a couple of the charts are a bit cumbersome and unwieldy), and calls upon numerous case studies to illustrate key points. 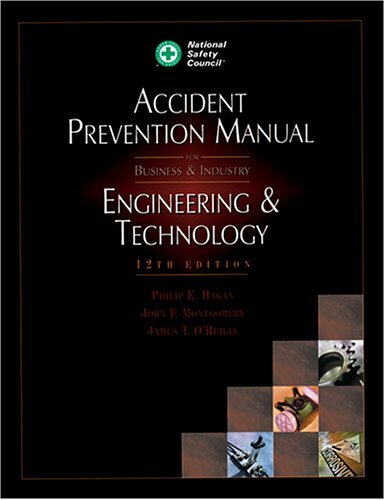 There are separate chapters of Hazard Analysis, Fault Tree Analysis, Safety Analysis in Engineering, and Safety Management. While useful for engineers (particularly in the chemical processing or nuclear fields), this book is written in comprehensible terms that do not require an engineering background or technical education to understand. 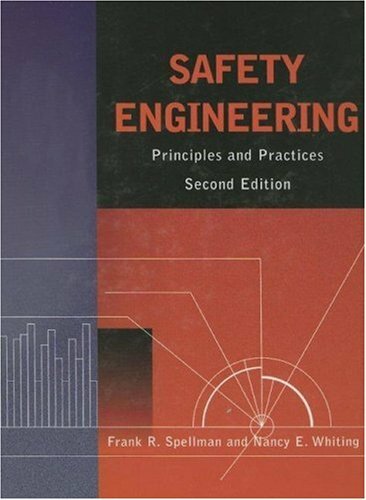 In fact, I believe that the biggest beneficiaries of this book are not engineers at all, but non-technical managers, who desperately need to understand safety systems, but often don't. In fact the chapter on Safety Management should be required reading for any manager in a safety critical environment, as it is an excellent "how to" guide to safety management of complex systems. 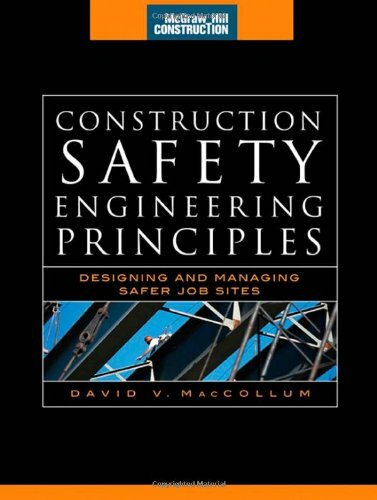 This chapter has examples of correct safety management, and more importantly, excellent examples of the perils of management unwillingness to prioritize safety. The case study of the Nypro UK cyclohexane plant explosion in Flixborough, England is the best detailed, and has universal applications to safety systems across varying industries. The loss of the shuttle 'Challenger' is also reviewed from a systems safety vantage point, but while there are many errors to be analyzed and learned from there, more of the lessons are industry specific than are the lessons from the Flixborough example. 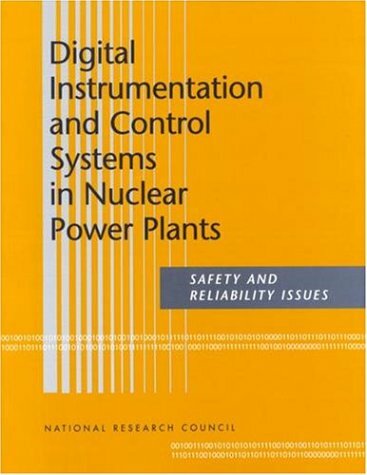 I used this book in a graduate class on systems safety. 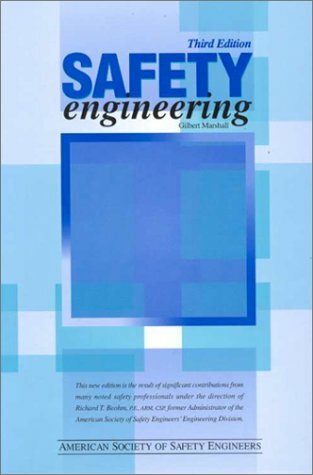 This is one of the best safety books I have seen, and is the most concise text on systems safety that I have ever read, far better, for instance, than the works of Perrow. Mr. Bahr is to be commended for his work; I look forward to reading more by him in the future. While starting to show its age, Moriarty's text is a sound introduction to the executive-level or program manager as to what his safety guys are doing, why they hold up his schedule and why he pays them so much. For the supervised safety practitioner the text introduces common concepts but doesn't really do modern, embedded control systems justice. The text is expensive and not what I would consider value for money. Overall a good book with some problems. Overall, the book does a great job of covering the many areas of System Safety. It is the best book I've found on the topic. However, this year I started teaching from this book. And when you teach you really discoverthe shortcomings of a text. It is frustrating when the author uses acronymswithout explaination. I've also been running into minor math errors oroversights in formulas (e.g. defining a function f(x) and using 't' in theequation as the independent variable). Very good service as usual. The book is a good addition to my safety library. Packaged well and shipped fast. Thanks Amazon! I used this book successfully as a reference for an engineering examination. The book is very detailed, I would recommend you to make written summaries for each chapter, depending on the level of technical details you need. Developing an Effective Safety Culture implements a simple philosophy, namely that working safely is a cultural issue.An effective safety culture will eventually lead to the desired goal of zero incidents in the work place, and this book will provide an understanding of what is needed to reach this goal.The authors present reference material for all phases of building a safety management system and ultimately developing a safety program that fits the culture. 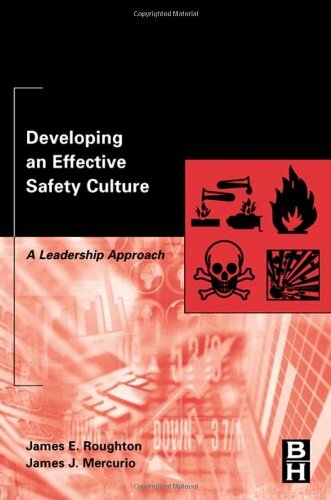 This volume offers the most comprehensive approach to developing an effective safety culture. Information is easily accessible as the authors move first through, understanding the cost of incidents, then to perspectives and descriptions of management systems, principal management leadership traits, establishing and evaluating goals and objectives, providing visible leadership, and assigning required responsibilities. In addition, you are given the means to systematically identifying hazards and develop your own hazard inventory and control system. Further information on OSHA requirements for training, behavior-based safety processes, and the development of a job hazard analysis for each task is available as well. Valuable case studies, from the authors' own experience in the industry, are used throughout to demonstrate the concepts presented. "Developing an Effective Safety Culture" has made a significant difference in the safety culture in the facility where I currently work. The book was clear and concise in helping lead management in the direction that needed to be taken to change the culture in the "right" direction.Safety goals and objectives have since been achieved, using the book's guidance, that have never been done in the forty year history of this manufacturing facility.I would recommend this book to anyone in the safety field or anyone who has a management role or anyone who has a stalemate at their facility and wants new ideas on how to change their safety culture for the better. I work in claims & risk management for an insurance broker. I purchased this book for myself four years ago. It quickly became my Bible for helping accounts develop sustainable safety cultures. I have purchased at least three additional copies for people responsible for safety programs at three of our accounts. In the opinion of all of us, the info in this book is useful, immediate, practical. The book is filled with summaries, sample forms, detailed chapters. Being somewhat modular, I frequently pick and choose certain sections for certain accounts depending on where the account is on the spectrum of safety program and safety culture evolution. Very easy to use; in depth; flows logically. 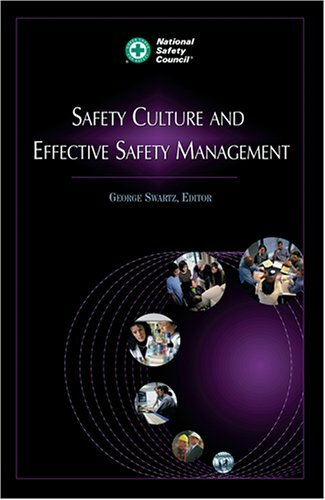 I strongly recommend it as a primary reference for developing and strengthening safety programs and sustainable safety cultures. 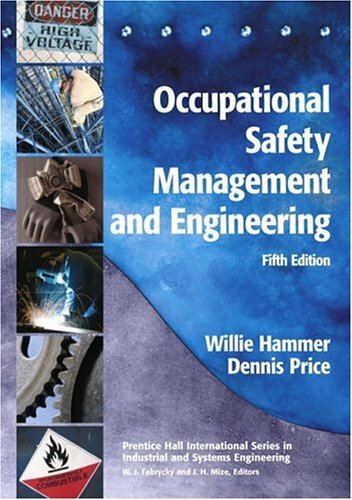 Overall the text is quite good in explaining safety management concepts which are highly effective. I believe it would make a good text for a safety management course. The book gets into some topics that aren't needed to explain the concepts presented making the text larger than necessary.There is some redundancy of information in the way the text is structured / written. I purchased additional copies for clients. Definitely a worthwhile read for safety managers without a business systems background or managers needing to understand how to insert safety management aspects into an existing performance management process.A good review of some basic concepts that many fail to properly implement. This book is for the novice. Approach presented to developing an effective safety culture is heavily based on OSHA. Anything based on government requirements is minimalist at best. I was dissapointed in the book and regret purchasing it. Thanks for the book - met the description seller wrote! 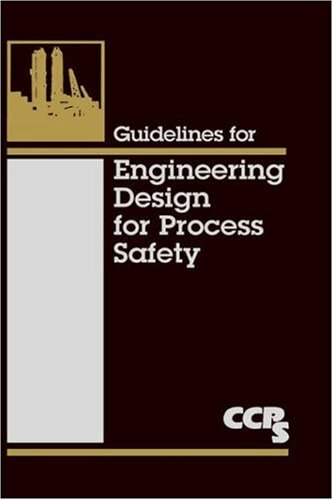 This updated version of one of the most popular and widely used CCPS books provides plant design engineers, facility operators, and safety professionals with key information on selected topics of interest. The book focuses on process safety issues in the design of chemical, petrochemical, and hydrocarbon processing facilities. It discusses how to select designs that can prevent or mitigate the release of flammable or toxic materials, which could lead to a fire, explosion, or environmental damage. Key areas to be enhanced in the new edition include inherently safer design, specifically concepts for design of inherently safer unit operations and Safety Instrumented Systems and Layer of Protection Analysis. 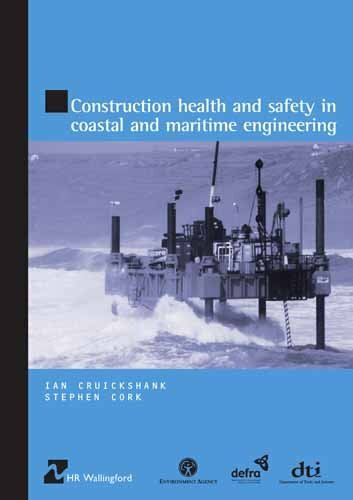 This book also provides an extensive bibliography to related publications and topic-specific information, as well as key information on failure modes and potential design solutions. Lasers perform many unique functions in a plethora of applications, but there are many inherent risks with this continually burgeoning technology. Laser Safety: Tools and Training presents simple, effective ways for users in a variety of facilities to evaluate the hazards of any laser procedure and ensure they are following documented laser safety standards. Designed for use as either a stand-alone volume or a supplement to Laser Safety Management, this text includes fundamental laser and laser safety information and critical laser use information rarely found in a single source. The first laser guide written by a working Laser Safety Officer (LSO), its depth and breadth make it appropriate for both the seasoned professional and the novice. It presents case studies of real accidents, preventive measures that could have been taken to avoid such accidents, and templates for documenting potential laser risks and attendant safety measures. Reflecting the exponential use of laser technology over the last several years, this text considers the growing use of petawatt laser installations and nanotechnology applications and addresses current laser projects such as the National Ignition Facility (NIF) and Linac Coherent Light Source (LCLS). 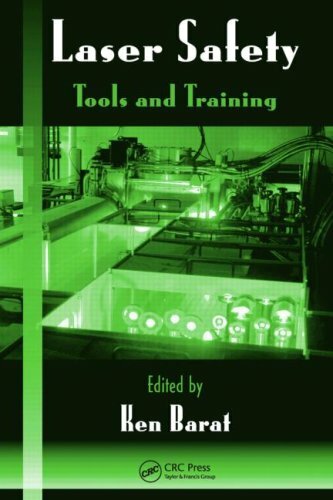 Several chapters explore the components of laser work and laser safety that deal with optics, the optical table, the power meter, and user training. Ken Barat is the LSO for the Lawrence Berkeley National Laboratory, the first Department of Energy national lab. He also served as the LSO for the National Ignition Facility Directorate at Lawrence Livermore National Laboratory and is a member of the Laser Safety Forum in the United Kingdom. Internationally recognized, he has collected the wisdom of the top minds in the laser field to present a practical, straightforward handbook that helps those who work with lasers to harness their potential without endangering themselves or the people around them. Handbook of Reliability, Availability, Maintainability and Safety in Engineering Design studies the combination of various methods of designing for reliability, availability, maintainability and safety, as well as the latest techniques in probability and possibility modelling, mathematical algorithmic modelling, evolutionary algorithmic modelling, symbolic logic modelling, artificial intelligence modelling, and object-oriented computer modelling, in a logically structured approach to determining the integrity of engineering design. 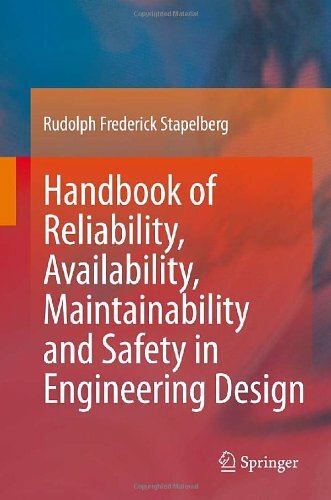 Handbook of Reliability, Availability, Maintainability and Safety in Engineering Design not only encompasses a depth of research into engineering design methods and techniques ranging from quantitative probability theory and expert judgement in Bayesian analysis to qualitative possibility theory, fuzzy logic and uncertainty in Markov analysis; from reliability block diagrams, fault trees, event trees and cause-consequence diagrams to Petri nets, genetic algorithms and artificial neural networks; but it also covers a breadth of research into the concept of integrity in engineering design. Such breadth of research is represented by the inclusion of the topics of reliability and performance, availability and maintainability, and safety and risk, in an overall concept of designing for integrity during the different phases of the engineering design process. 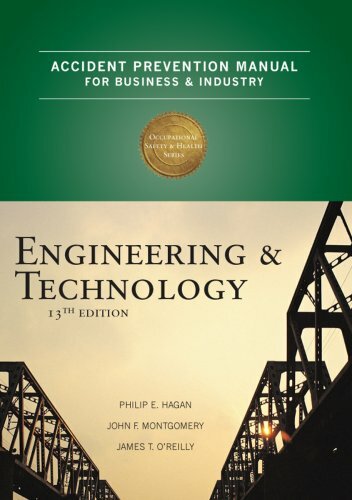 These topics add significant value to the theoretical expertise and practical experience of process, chemical, civil, mechanical, electrical, and electronic engineers, by considering process engineering design from the point of view of "what should be achieved" to meet criteria for designing for reliability, availability, maintainability and safety. I was very disappointed after reading this book. I was searching for an up-to-date text on the topics of reliability, availability and maintainability that would clarify relationships between a number of relevant concepts, such asmodeling frameworks (block diagrams, probability graphs, markov models) and solution techniques (factoring, decision diagrams etc). Unfortunately, this book failed to clarify these relationships and present them in a unifying and clarifying manner. The style of writing was very verbose, repetitive and hard to follow. The solution techniques that were discussed were presented in isolation, with no unifying and clarifying view. Discussion of some solution techniques (such as Binary Decision Diagrams, which were the topic of my PhD dissertation) are on the border of incorrect!